PDF library is updated; fixed a bug with Chinese fonts used. 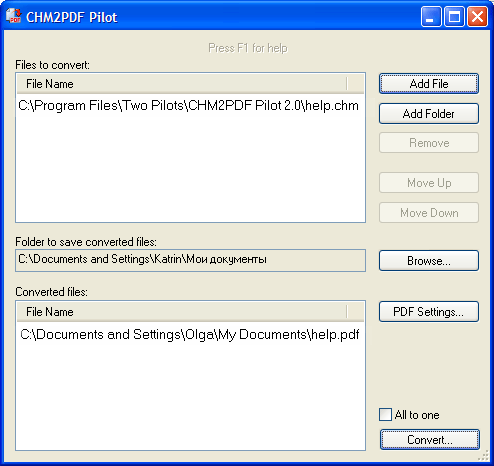 pdf,convert,chm,documentation,password,protection,security GUI converter that converts CHM into PDF documents. Batch converting supported.